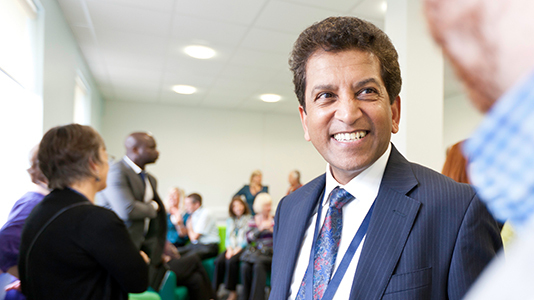 At LSBU, we create an environment which attracts and fosters the very best staff, and in which all staff, whatever their role, feel valued and proud of the University and take appropriate responsibility for its development. We have created a bespoke package of benefits that suit our colleagues. From flexible working to development opportunities, from amazing annual leave to childcare vouchers, whoever you are, we’ll have something that suits you. You’ll be able to use our world class library and Academy of Sport, have access to a wide range of development courses, and enjoy the discounts and opportunities of NUS membership. And if you ever need anything else, just ask. We acknowledge and understand that those who serve or who have served in the armed forces, and their families, should be treated with fairness and respect in the communities, economy and society they serve with their lives. We offer a range of exciting benefits that work for you, including a defined benefit pension scheme and generous annual leave. 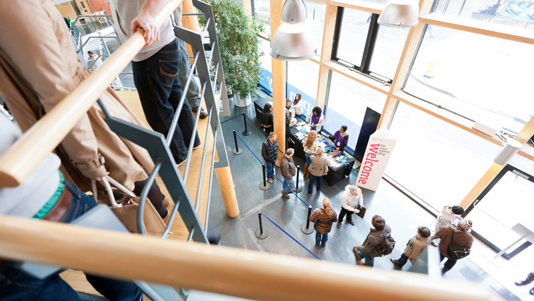 Our ambition is to ensure you are both adding value to and feeling valued by LSBU. 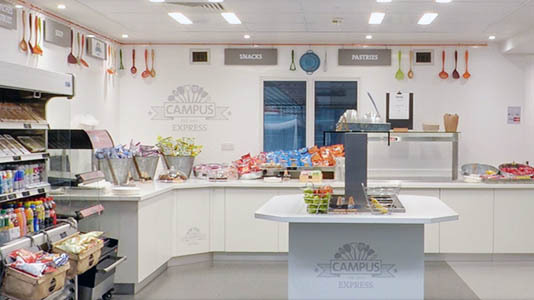 We are home to excellent on-site food outlets and social spaces. We offer a variety of things to do and places to go.